Web Hosting provider is important for your website. Also there are many people search for a new and good web host for their websites. You should do your research to find the suitable web host provider. There are seven basic factors to consider in selecting a web hosting provider. Bandwidth limitations is important. 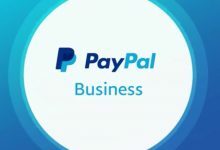 Also it has the effect on how many visitors can visit your website monthly. It is similar to the overall data amount that is from your server to your visitors’ browsers. 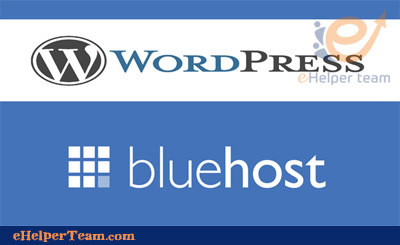 For that you should have the suitable web hosting provider who offers the bandwidth for your website support. concerning your website if it has many heavy files like images, videos or others. In this case you should concentrate on higher bandwidth. In case of traffic: if you have a traffic in low volume, you will choose a hosting provider with lesser bandwidth limitations. Also in a website with high volume of traffic you should choose a hosting provider with a plan. This plan has a high bandwidth limitations. It is essential to choose a hosting provider with plans that is suitable for your hosting needs. Also concerning these plans you should check the scalability in them. In initial traffic with small volume the package of hosting provider will be ideal. But you will want to upgrade when your business grows. It is important in your web hosting to be able to manage your site server. This in case of choosing a Dedicated or VPS plan with self management. The control panel is important for you to make changes in your website. Also to install applications, add features, make updates, and do lots more. An example for the control panel is cPanel. It is known as the most popular control panel. It is easy in usage, and has many features. You should check the information concerning the hosting provider’s servers. Furthermore you should find out the hardware type they use to host websites. You should know if they have the latest technologies concerning the hardware. The quality in hardware has an important effect on the servers performance, and your website. In managing your website you may face many problems. It is important to choose web host provider that has technical support. Technical support in 24 hours a day, and also in 7 days a week. In technical support you should check the contact modes that include phone, live chat, and email. In selecting a web hosting provider you should check online reviews about it. 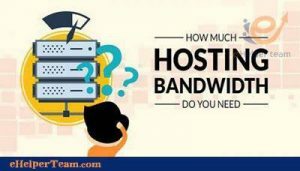 Also many features such as bandwidth, and disk space can be in determination from the information provided about host’s website. In uptime it is better to be learnt from the users experience. It is good to know from users if the technical support is responsive or not. Furthermore the performance of their website, and the security systems that the web host use. 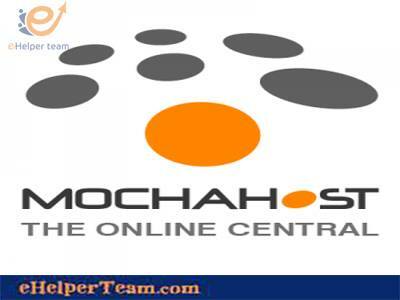 Be sure to have the check concerning the reviews from users, and experts to decide which web host provider to choose. Storage space is essential for your website concerning all databases, and files. You should search for a web hosting that offers a plan with ample disk space that is suitable for your budget. Also that has enough bandwidth. If your website is simple, you will not need large storage space. Also if your website has large databases or need to run applications. In this case you should have a web host that offers more space for your data storage. Concerning the storage space in web hosting plan it is important to know the right option. This thing will not make you to decide buying additional space at the time that may not be required. You should put in your considerations these basic factors . 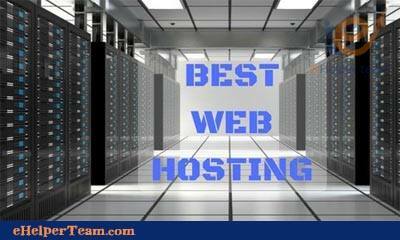 These factors will help you to choose the appropriate web hosting provider.